Narendra Modi visited Bihar for the centenary celebrations of Mahatma Gandhi’s Champaran Satyagraha. 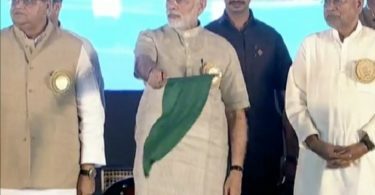 Modi wanted to dedicate the occasion to “Satyagrah se Swachhagrah“, meaning an aspiration for a clean India. He is also going to launch the nation’s first all electric locomotive. It has been developed and manufactured in Madhepura’s Electric Locomotive Factory. A 12,ooo horsepower engine and a maximum speed of 120 Km per hour. By 2020, the plan is to release 40 such locomotives. 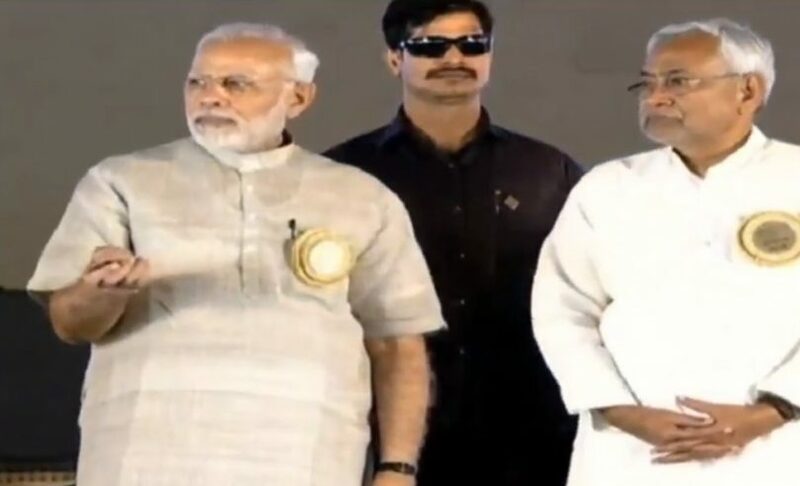 During his speech, Narendra Modi said that Bihar is the state that elevated and transformed Mahatma Gandhi into Bapu. He noted that 100 years ago, people had visited Champaran to work alongside Gandhi, and today young generation is working with the workers to promote Cleanliness. He then continued about the work that is being done to clean Bihar, as he said, in an attempt to clean the dirty water that is being discharged from Ganga, 11 projects have already been approved. The government is also planning to lay down a sewage line of 1 thousand kilometers. The villages that are set against the river are going to be freed from the concerns of open defecation, and various other waste management schemes are going to be brought in for the projects.